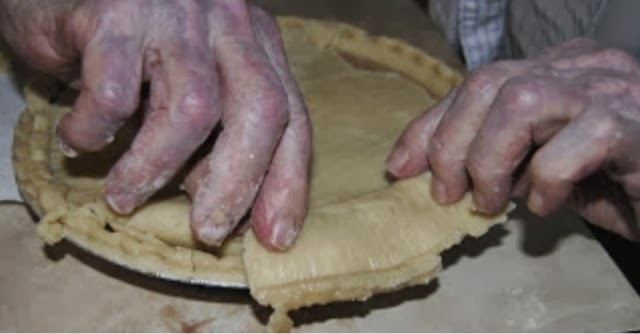 Your photo reminds me of my sweet grandmother, who was a consummate pie maker! Love the photo and the scripture to go along with it. Thanks for the memory! I love this photo of those hands! I love this photo - reminds me of my grandma too!